At Concept Windows, our Edgware window prices will not be beaten. We offer a style of window to suit every taste, budget and preference. Whether your home is more modern or contemporary, we guarantee to have a window that suits your tastes at window prices which suits your budget. With our window prices, you pay for quality in all of our products, using top-of-the-range materials, that are designed with performance in mind. With our exceptional window prices and high quality products, there’s never been a better time to replace your windows. Why not read on to find out more about our windows and window prices in Edgware? At Concept Windows, our window prices reflect their durability. 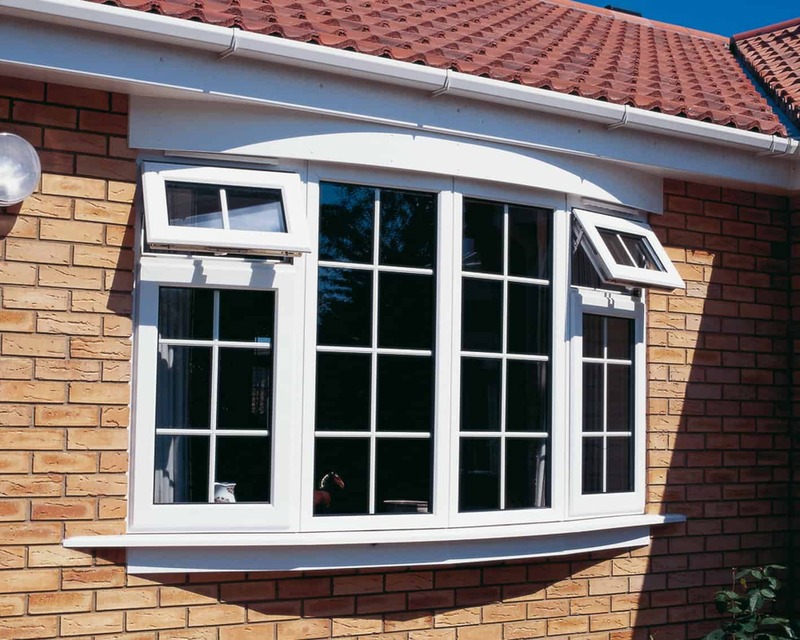 Products are made from naturally durable uPVC, which means your windows will not rot, warp or discolour and, unlike timber windows, will not require painting. uPVC fittings can last up to 25 years, which instigates our window prices are an amazing investment in the long term. The Eurocell profile is extremely robust and innately weatherproof. This means your Edgware home will be able to withstand heavy rain and strong winds without any problems. We offer a guarantee on our products that if you experience cracking, warping or discolouration within 10 years, we will replace your windows for you. We include top of the range Eurocell profile in our window prices that means they offer incredible thermal efficiency. The multi-chambered profile is naturally good at keeping hot air trapped and circulating throughout your home while keeping cold air out. This means you’re sure to rely less heavily on your central heating no matter what the British winter throws at you. When your home has thermally efficient windows, prices for heating go way down. Around 30% of a home’s heat loss comes from thermally inefficient windows and doors, and that is why our windows come with an A+10 energy rating as standard, and are designed to save you 25-30% on your heating bill. An extremely popular design in Edgware, and for good reason. These windows feature slim frames for a crisp, aesthetic look with slim sightlines. Thermally efficient and low-maintenance, they are truly suitable for any property. These windows incorporate a clever design, blending practicality with performance. The vertical opening allows for increased ventilation, but does not open wide enough for a pet or toddler to fall through. The horizontal opening opens 90 degrees inwards to allow for easier cleaning. 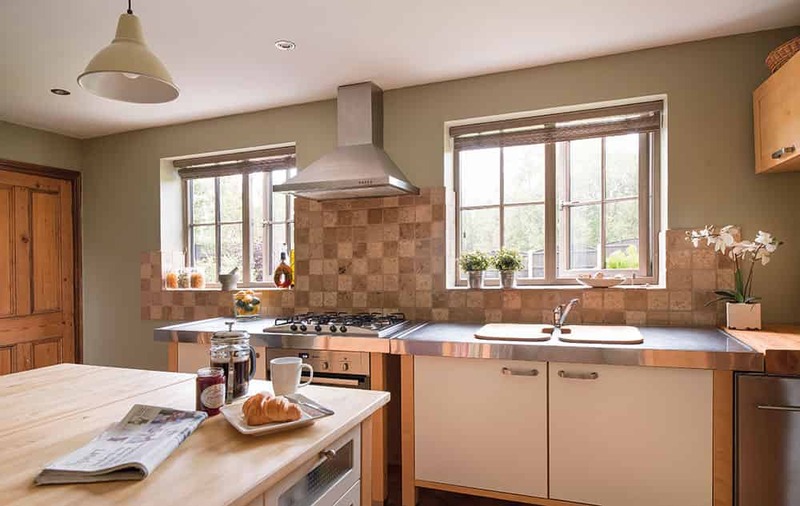 Ideal for replacement windows in traditional homes, or to add a dash of heritage flair to a modern building, these windows meld the aesthetic of the past with the technology of the present. 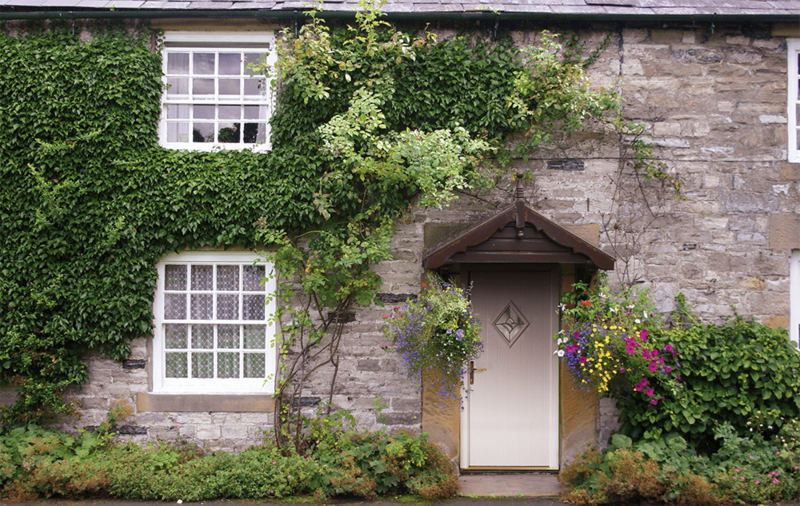 Thermally efficient and secure, these are the perfect replacement for old timber windows. A beautiful feature piece for any home, bow and bay windows are the perfect way to allow natural light to enter your home. This is a very versatile, which may be combined with a seat or used as decorative ornaments. Prices for your home on the housing market shall increase with the addition of a bow or bay window, as they add unparalleled curb appeal. We also offer replacement glass units, granting you the option to replace steamed up double glazing with a beautifully clear new one. Choose from crisp and vibrant colours, or from a selection of woodgrain foils for a more traditional timber look. We offer a range of glazing options and decorative accents to create the perfect combination of features for your Edgware home! If you would like to receive a free online quote for any of our windows, please use our online quoting engine. Within minutes we will be able to offer you a competitive quote, with no obligation to purchase. Our window prices are tailored completely to your specifications, so you know your quote is designed with your home in mind. If you have any questions regarding our window prices or any of our products, please contact us. A member of our experienced and helpful staff will be on-hand to help answer any of your queries and provide you with more information.